Remodeling is now easier than ever. 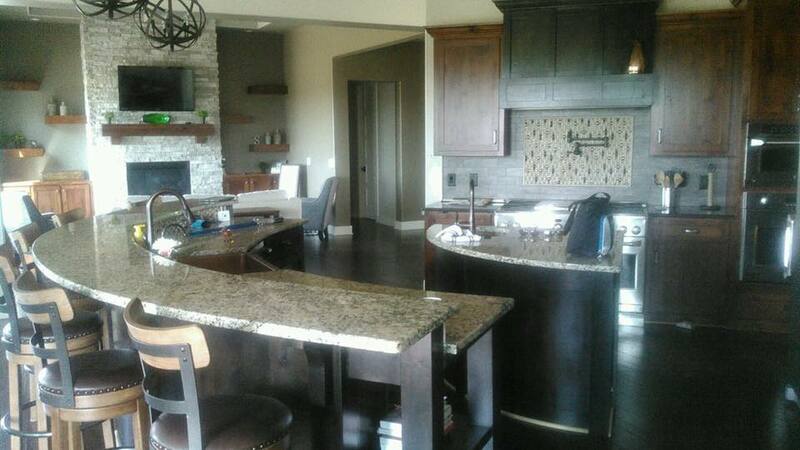 Even if your house is small, The Cabinet Company of Nebraska will have you living large in no time. Maximize the potential of small spaces with custom solutions that are functional and have multiple purposes. Our homes are where memories are made and we can help make sure they are good ones by making the most of your space. 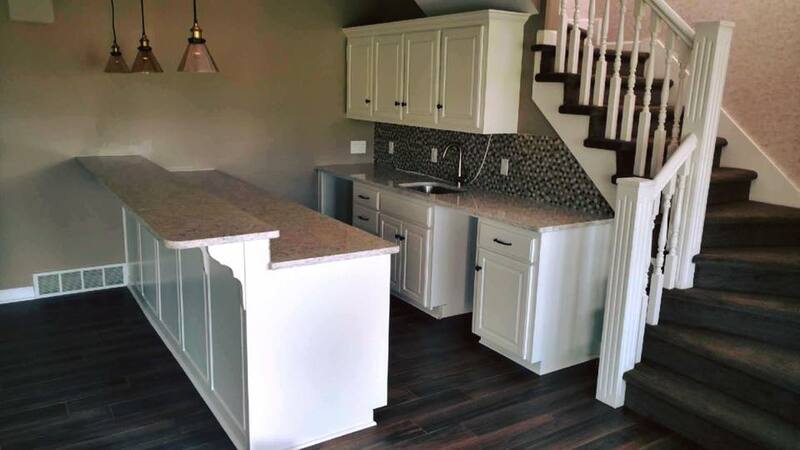 Start planning your custom built spaces today with a free quote! We will work with you to come up with a plan of action that provides you with a fair, and accurate estimate. Make yourself at home with our premium quality solutions, at a price you can afford. Build Your Dream Space ASK ABOUT OUR SPECIAL OFFER!